The current version of top level of football in Ukraine has been running since 1991, with SC Tavriya Simferopol wining the first ever league title. 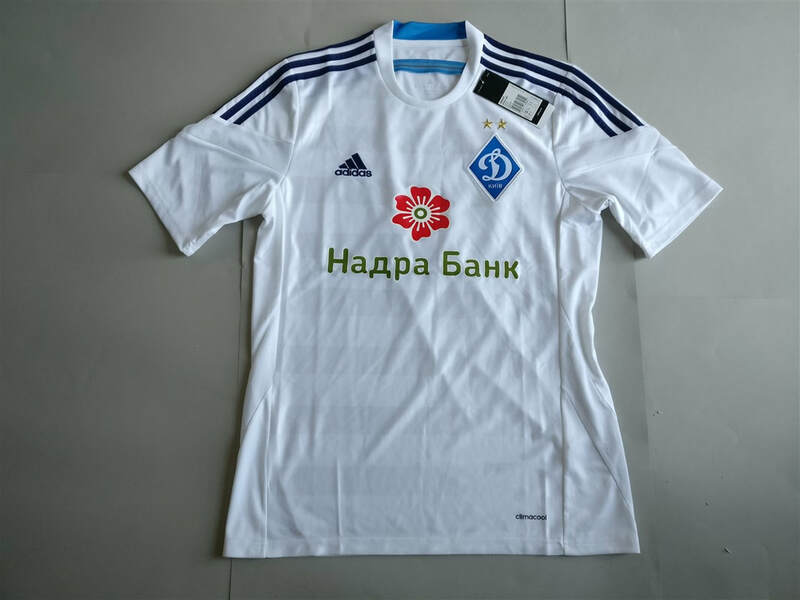 FC Dynamo Kyiv is the most successful team, having won 15 league titles. No team from Ukraine have ever won the European Champions League. 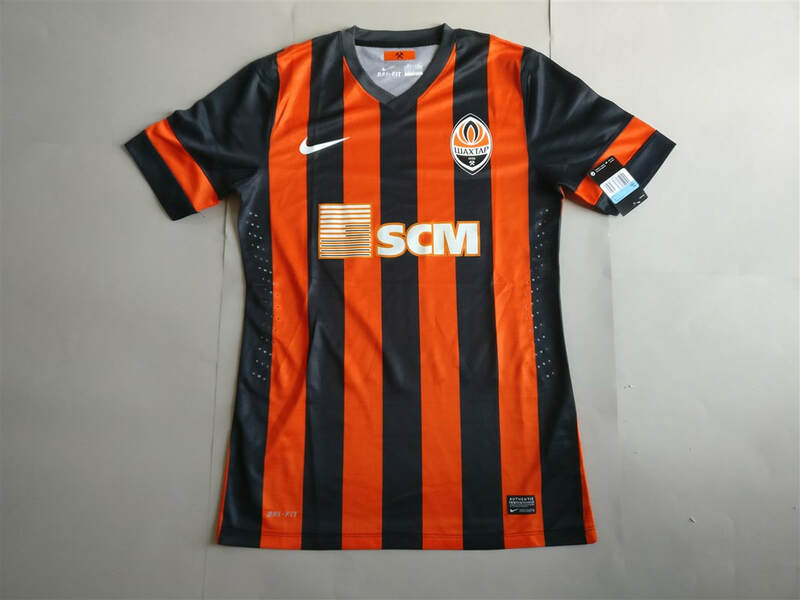 I urge any collector of Ukrainian club football shirts to buy a shirt as soon as it appear on the market because you never know when the club might either go bankrupt, get involved in legal disputes or simply get annexed by neighboring countries. I am always on the lookout for additional shirts from this country. My three most recent Ukrainian shirts that I have added to my collection. 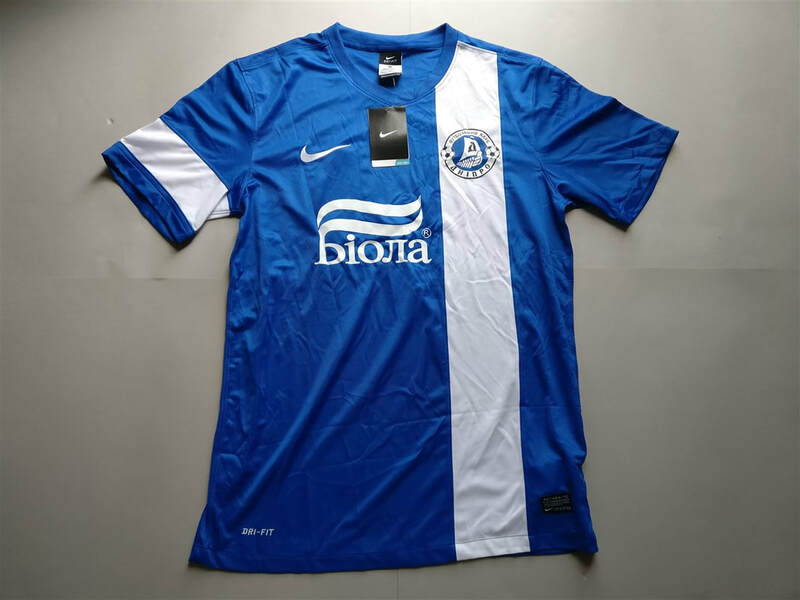 If you are looking to buy a Ukrainian club football shirt from an official club store then click the link below and it will take you to a list of clubs to choose from. See below for my entire collection of Ukrainian football shirts (not including the most recent three).